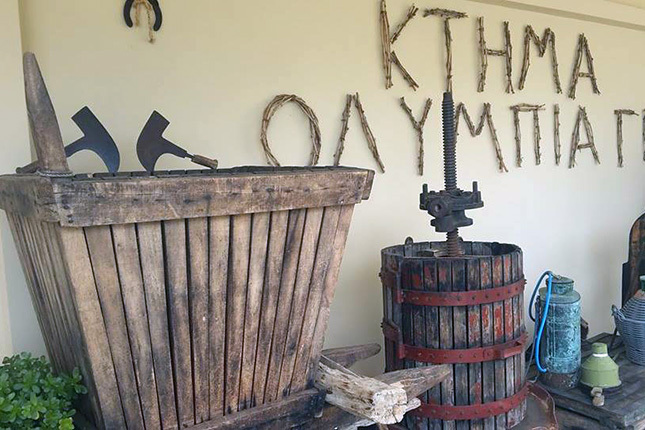 A scenic drive through the Greek countryside will take you to Olympia, the birthplace of the Olympic Games. Upon arrival, we will assist you to buy the tickets in order to avoid waiting in a long queue and you will be provided with a booklet on the site. 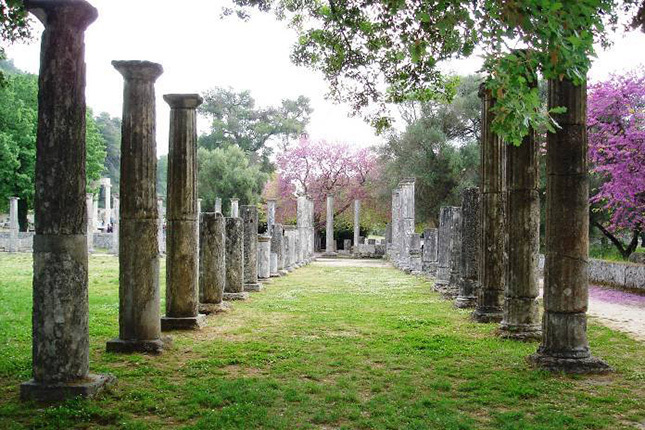 Olympia, one of the monuments of the world heritage of UNESCO, has the appearance of a park. 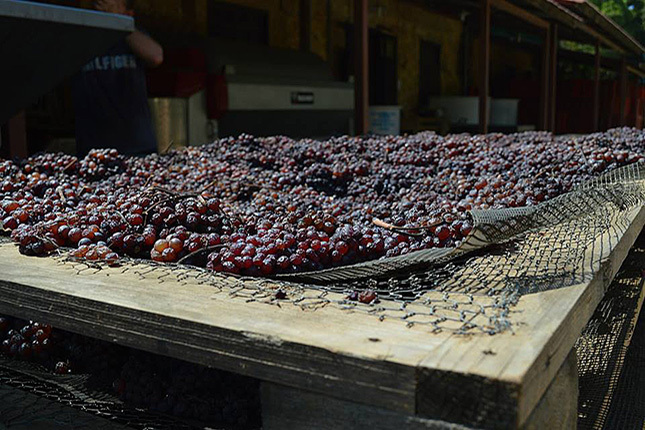 Then follow "a wine road" to get off the beaten track and visit a local winery. The owners will be more than pleased to guide you through the facilities. 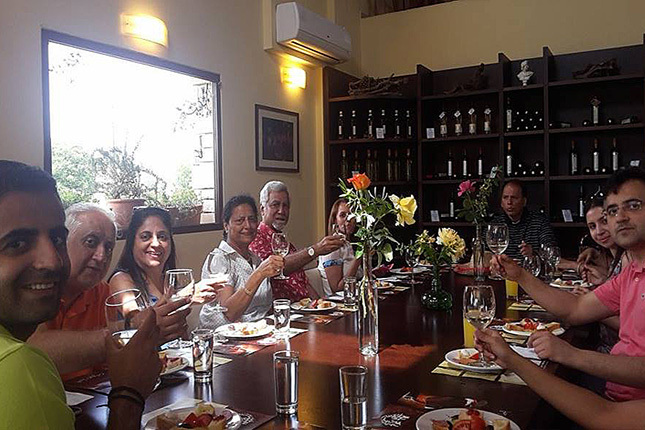 The aromatherapy of the cellars will prepare your taste buds for the wine tasting at the end of this tour. Admire the ancient training facilities, the famous gymnasium and palestra of the Olympic athletes. Share your thoughts about the wonders of the ancient world a under the shady trees – one of them was here!!! The golden and ivory statue of Zeus was once housed in the Temple. Don't miss out on seeing the place where the Olympic flame is lit. 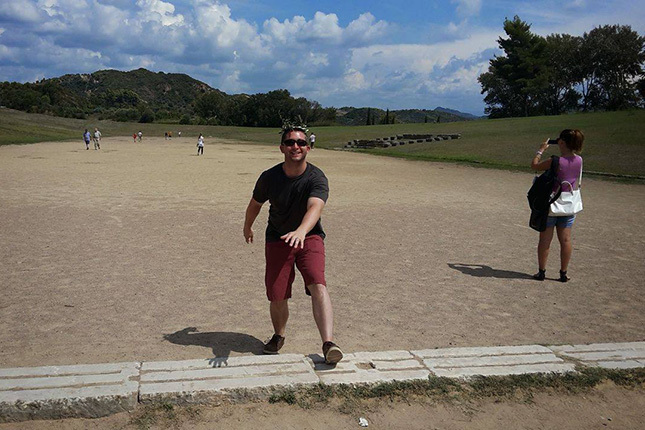 Grasp the opportunity to run the original Olympic track! On our way back to the port, we will follow "a wine road" to get off the beaten track and visit a local winery. 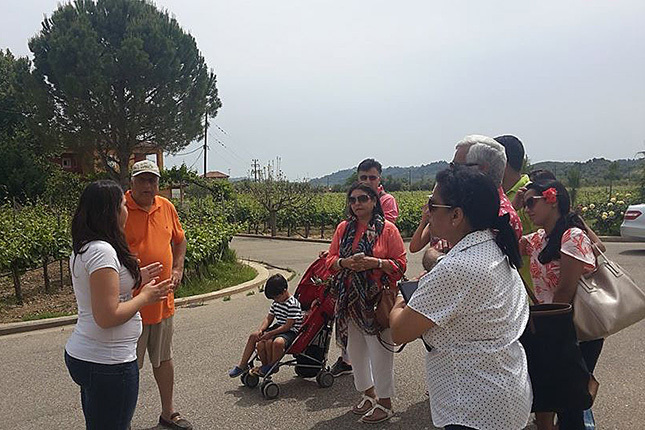 Take the time to stroll around in the cellars where the red wine is matured, one of the varieties that you will also have the opportunity to taste. Accompany your drink with a variety of appetizers specially made for you and refreshments for the children. 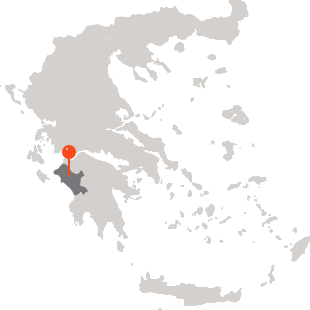 Please note, only certified tourist guides by the Greek Ministry of Tourism may conduct tours within archeological sites & museums in Greece.